Blocks of rooms with specially negotiated rates for IFIP WWIC 2018 conference attendees have been made available at the following hotel (subject to availability). Conference attendees are responsible for booking accommodations directly with the hotel using the pre-arranged details below. 0.4 miles from campus. Approximately 10-minute walk to campus. 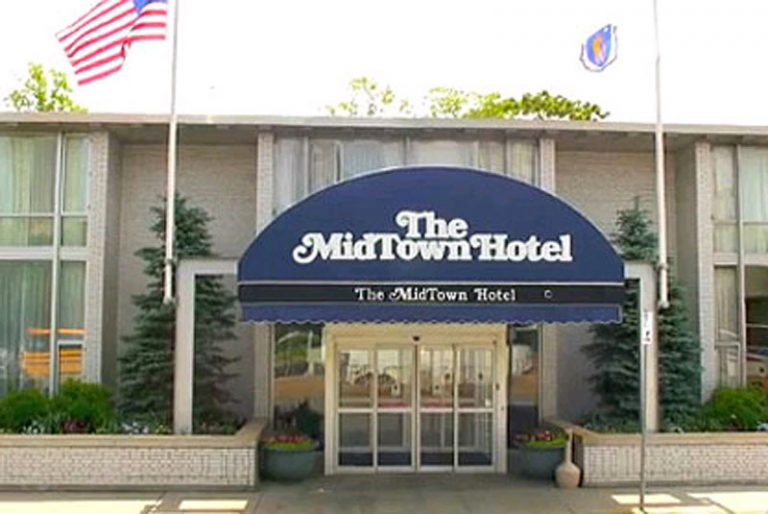 Reservations for The Midtown Hotel can be made via the hotel website by selecting “Book Now” in the upper righthand corner, select your desired dates and type in the indicated Group Code field: NEUWWIC. 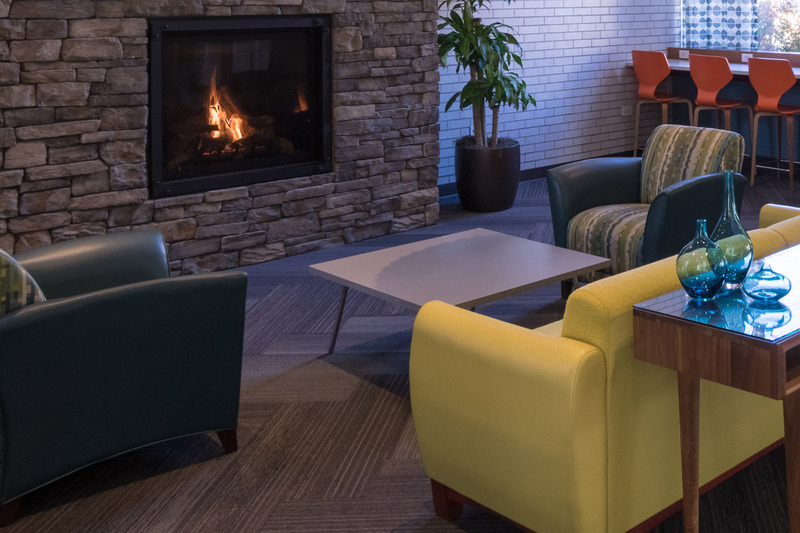 Reservations can also be made by calling the hotel directly at (800) 343-1177 or (617) 262-1000 and mentioning that you are part of the Northeastern conference room block NEUWWIC to receive the discounted rate. *Hotel room rates are subject to state and local taxes (currently 14.45%) in effect at time of check-in.